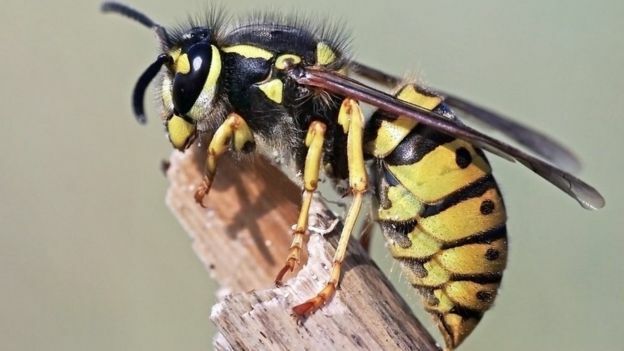 Olde English Pest Control > Blog > in the news > Why are there wasps in my bathroom? Wasps will build nests in wall cavities, loft spaces and just about any other suitable void they find. They can enter the house easily through an open door or window – or more cunningly through a vent, such as the type you find in bathrooms.